Travelling by bike should be as exciting as your final destination and there is no better way to travel than with our line of electric bikes. 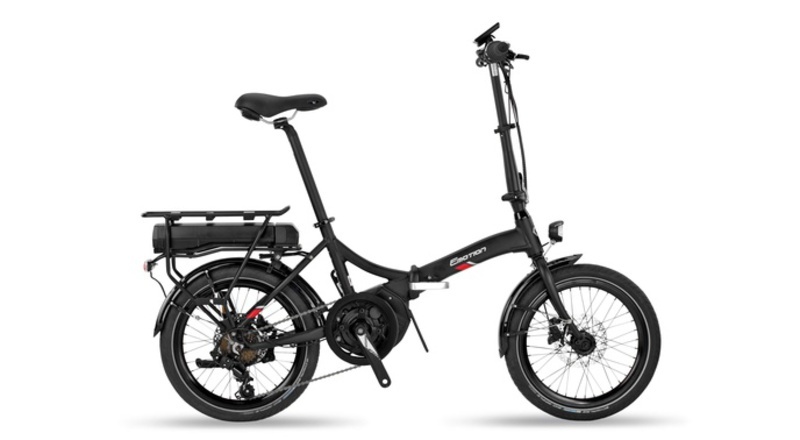 You will discover new places that were unreachable before. 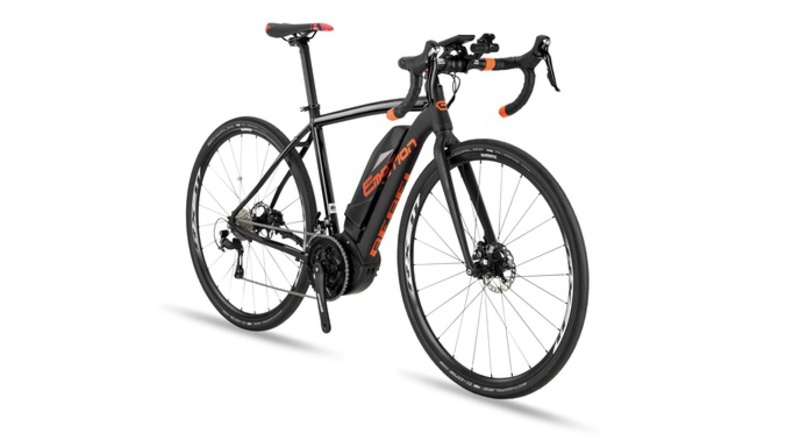 You will stretch your capacities to unexpected levels. 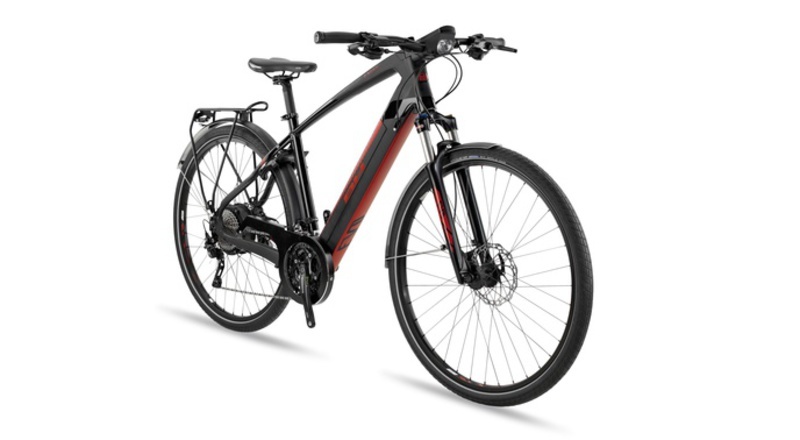 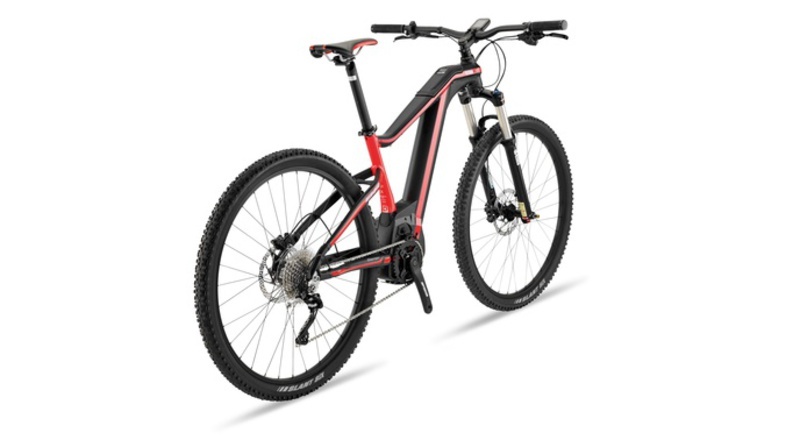 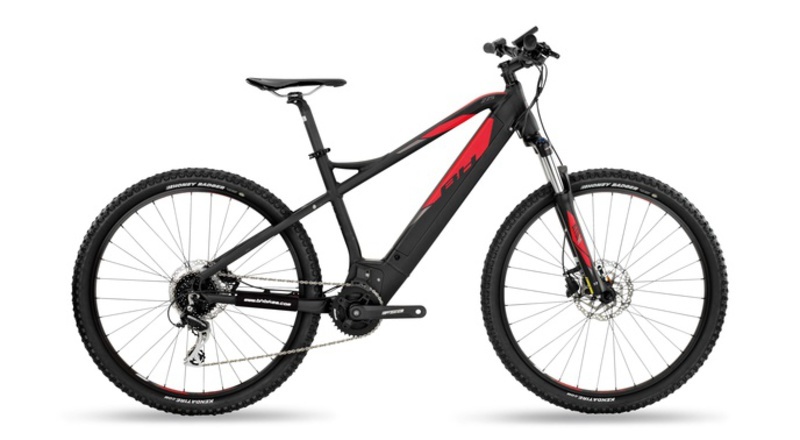 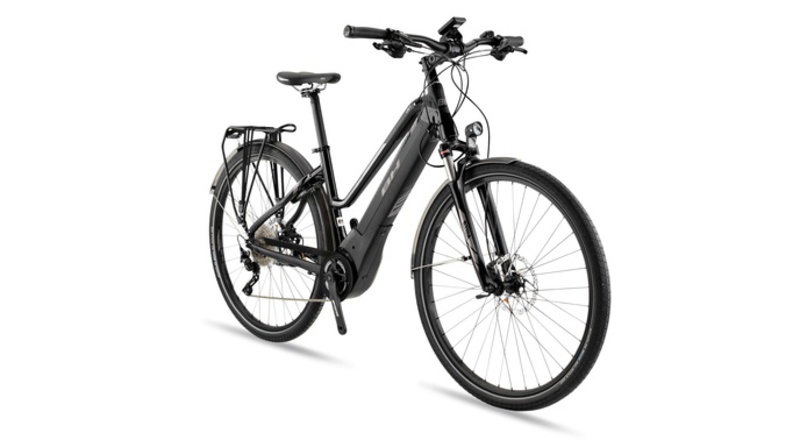 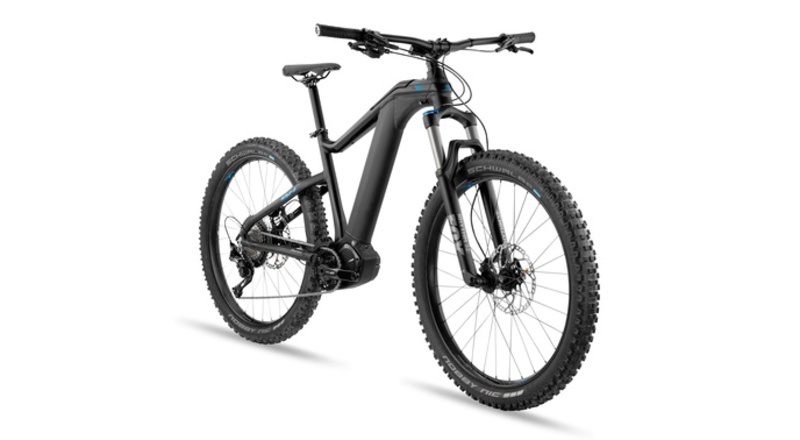 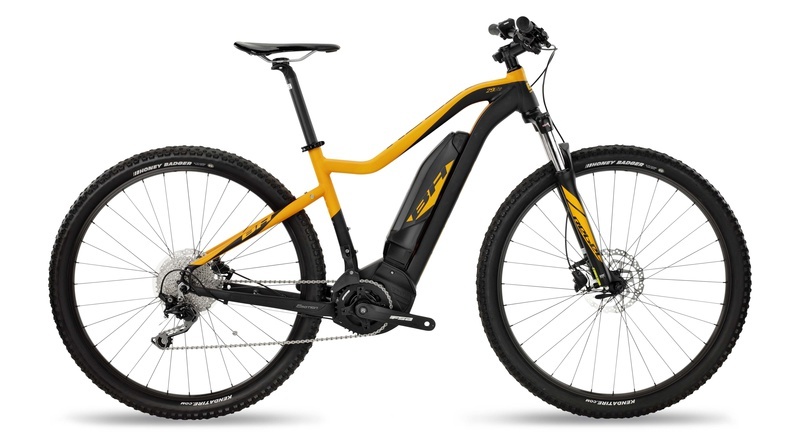 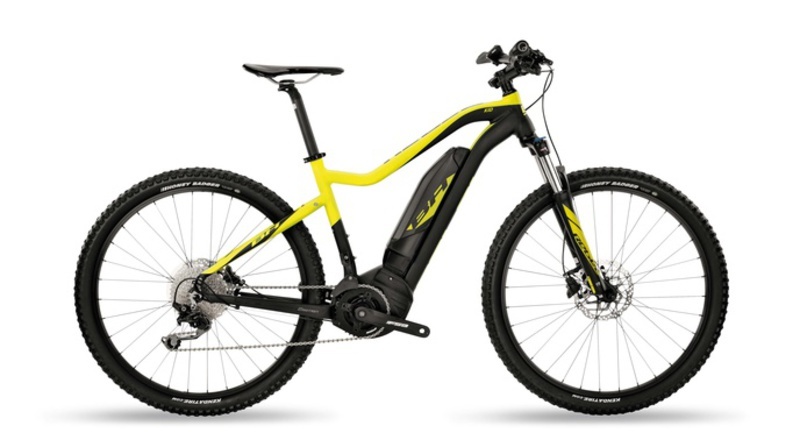 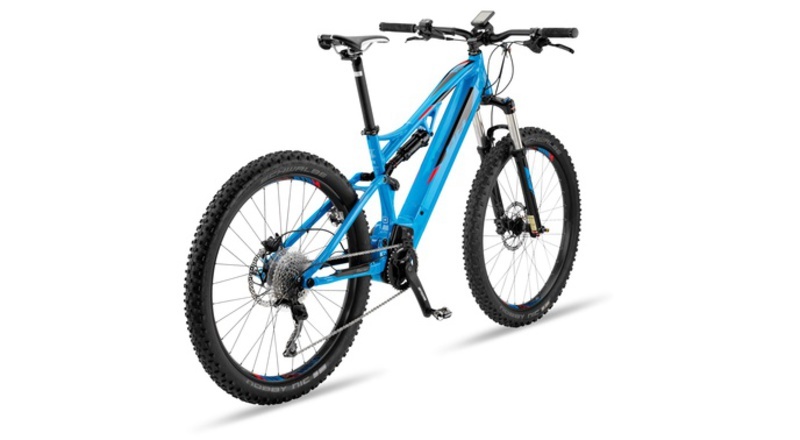 Mountain, road and city electric bikes, your experiences on the bike raised to the maximum. You set the limit now. 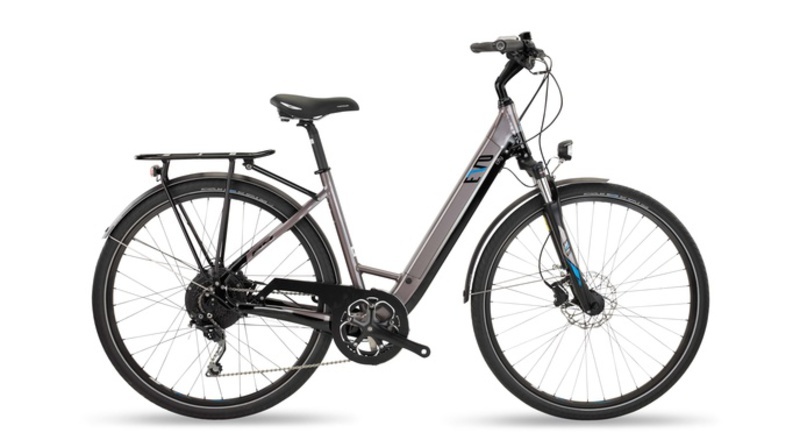 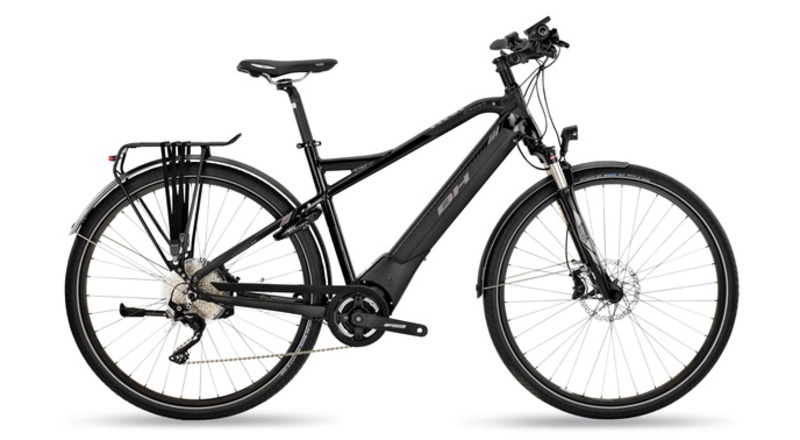 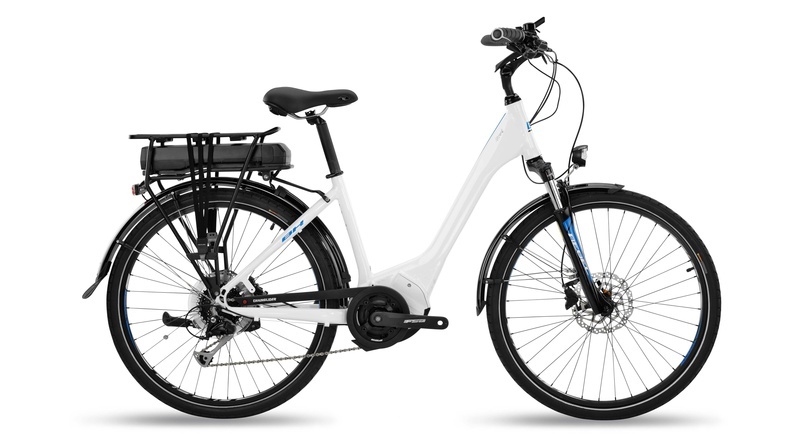 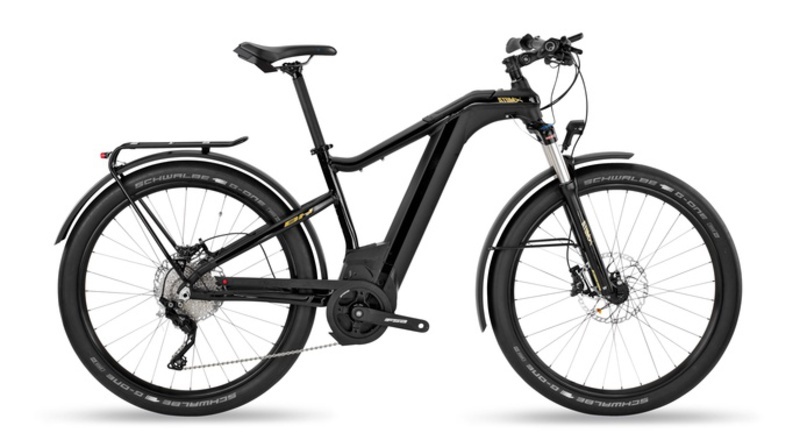 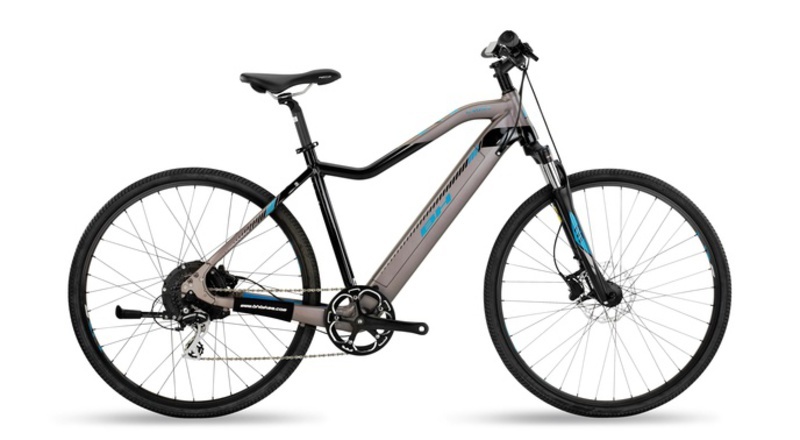 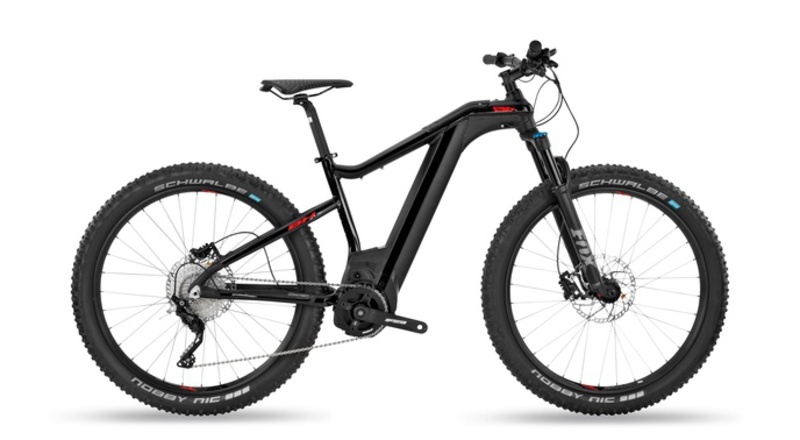 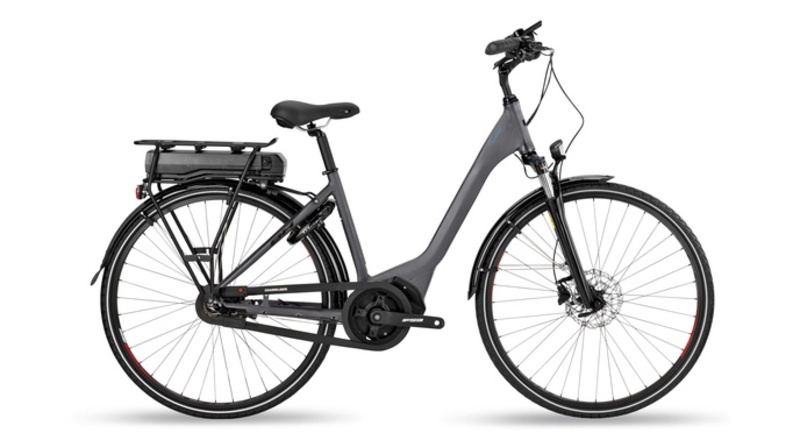 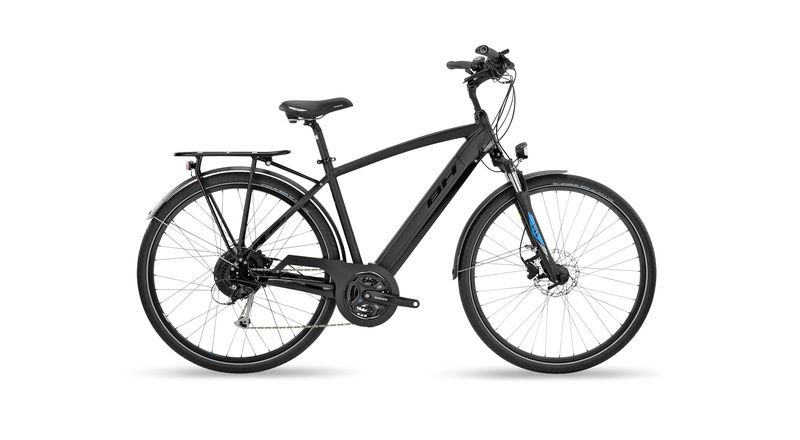 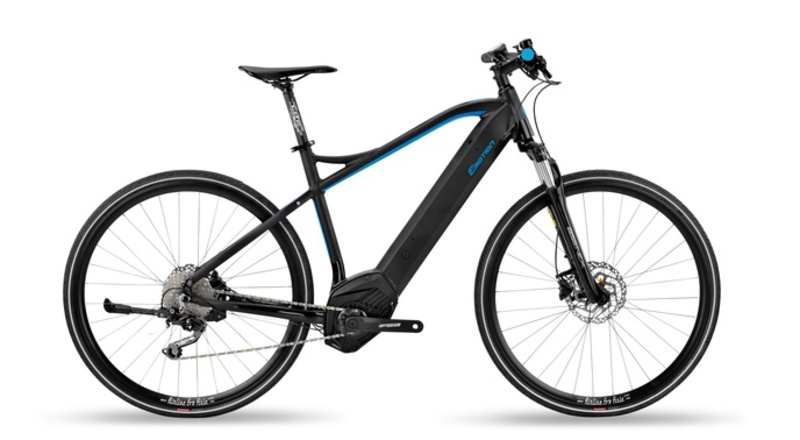 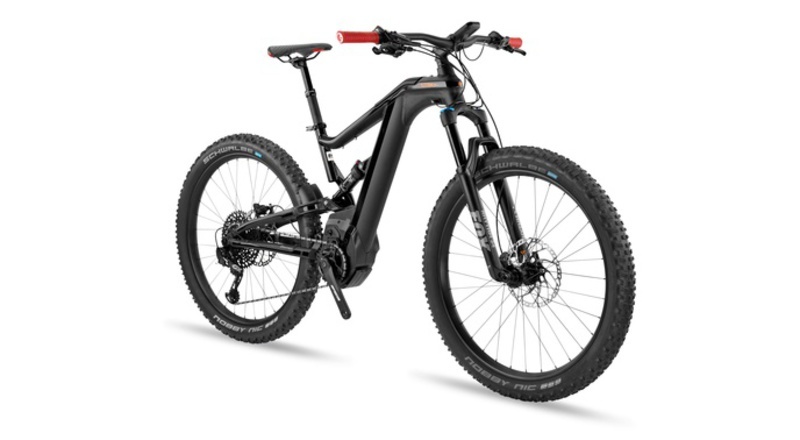 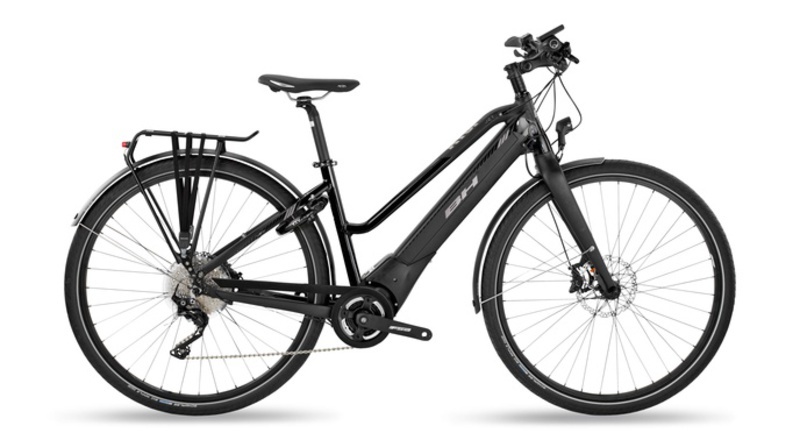 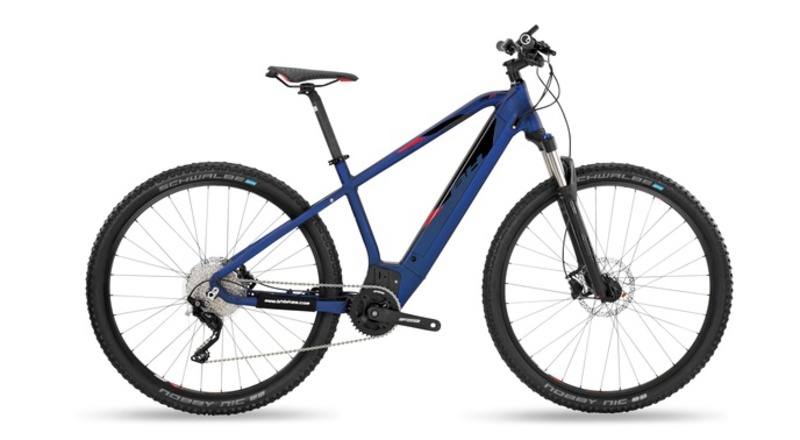 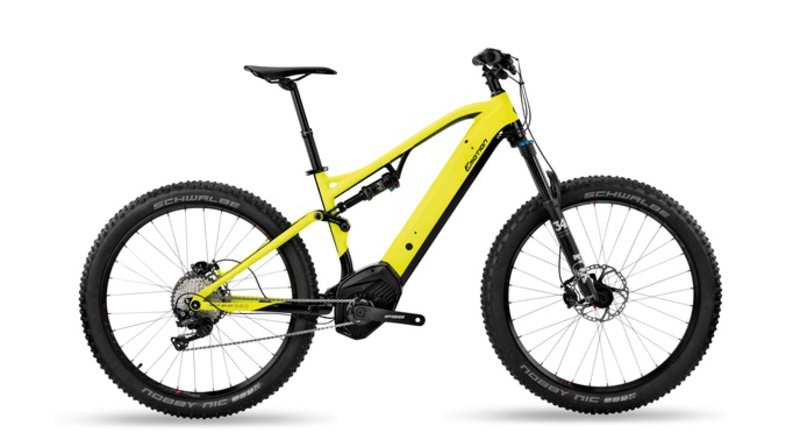 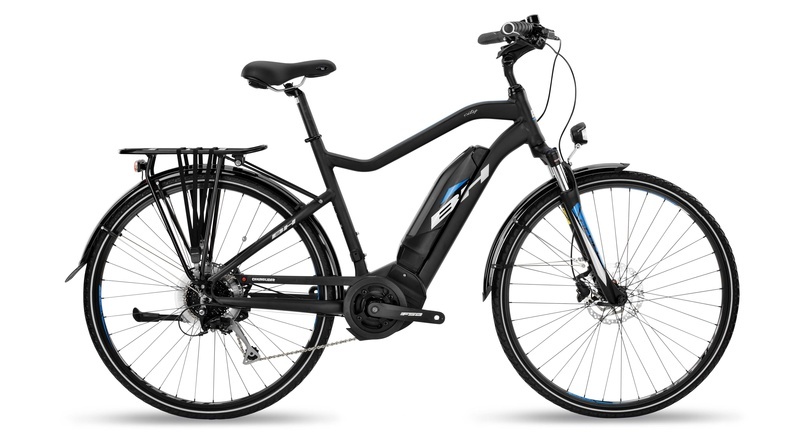 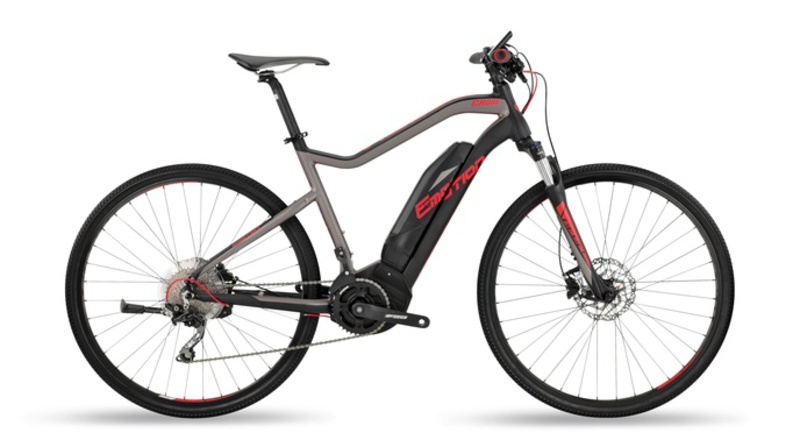 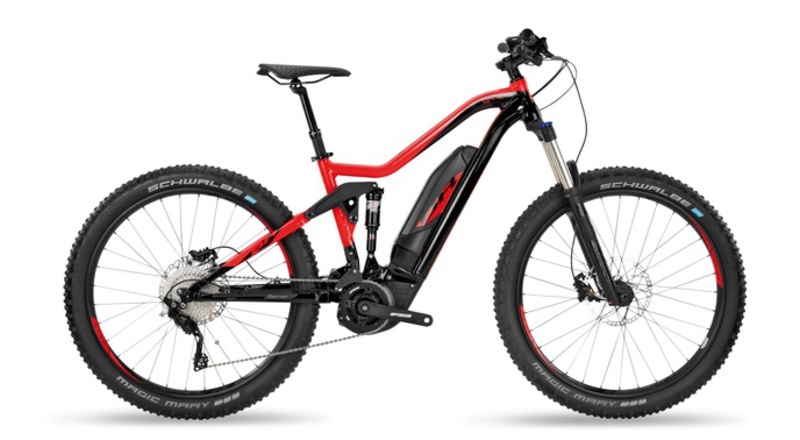 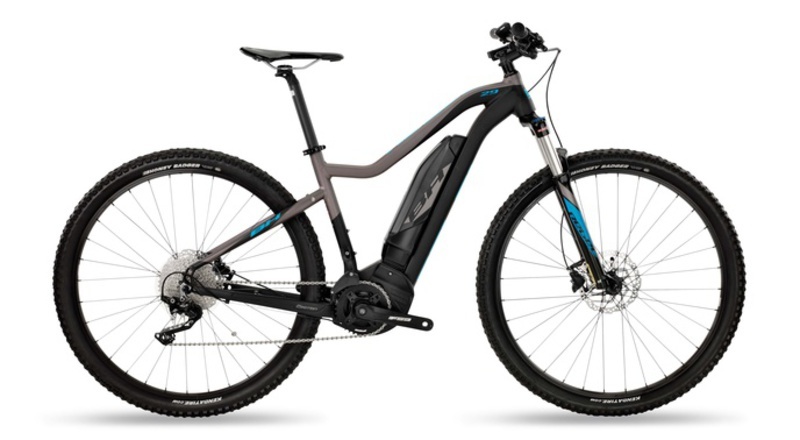 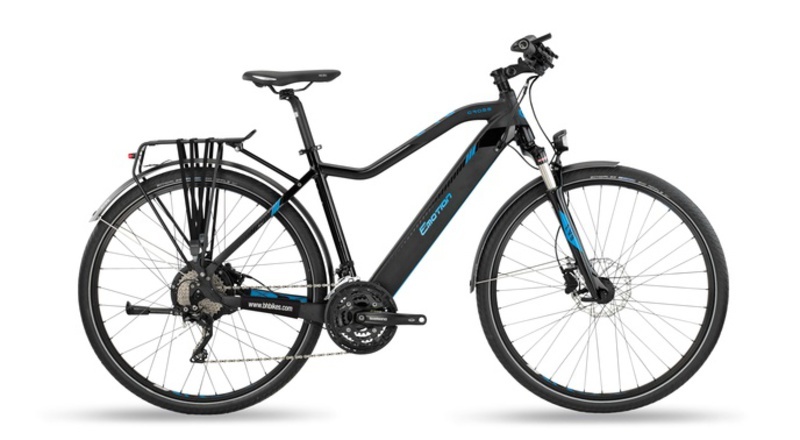 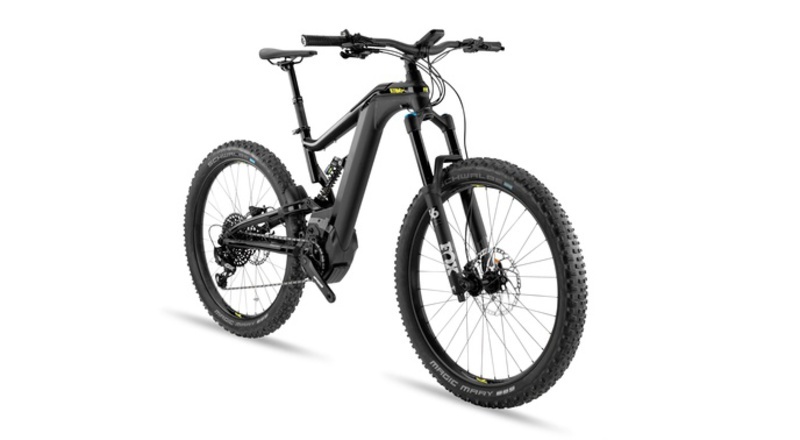 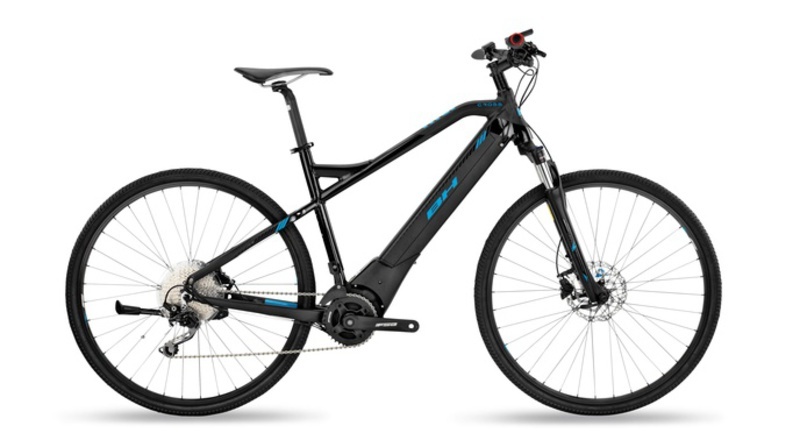 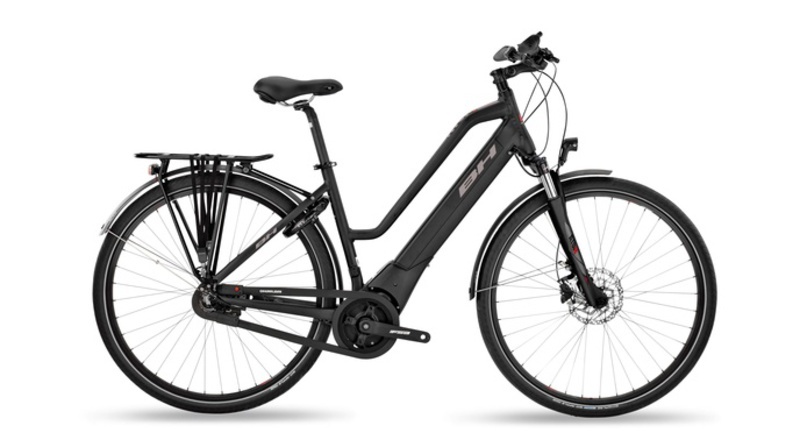 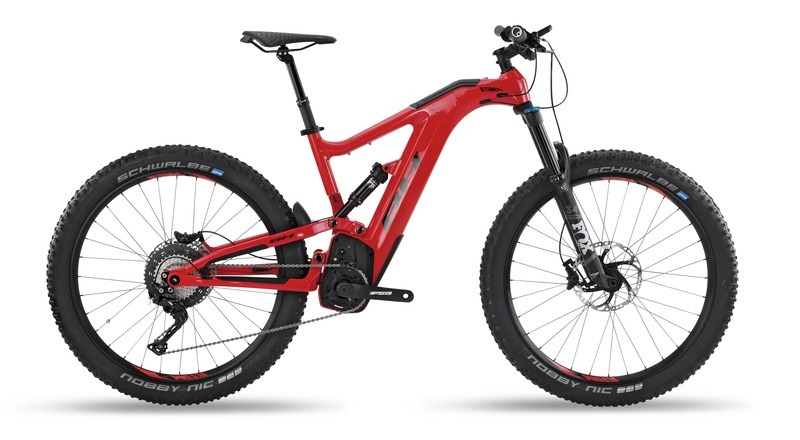 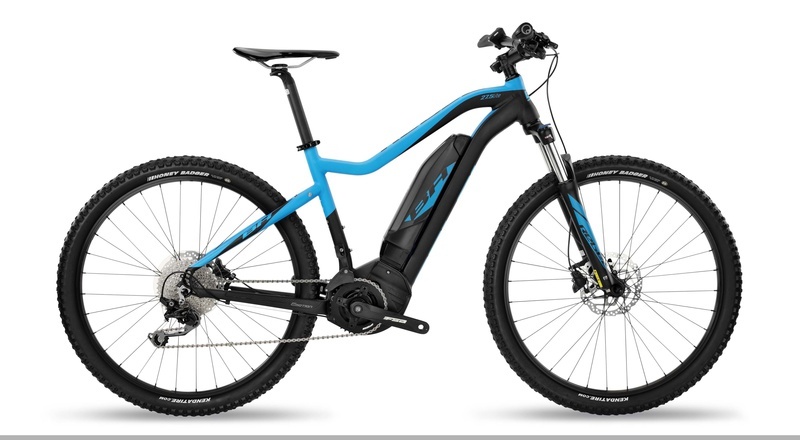 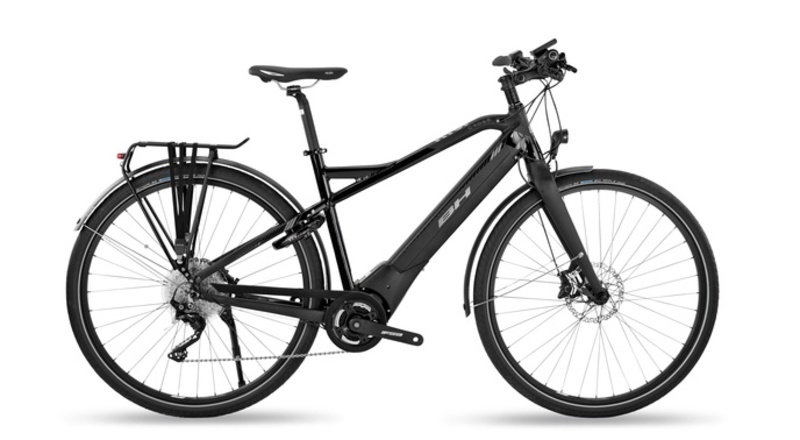 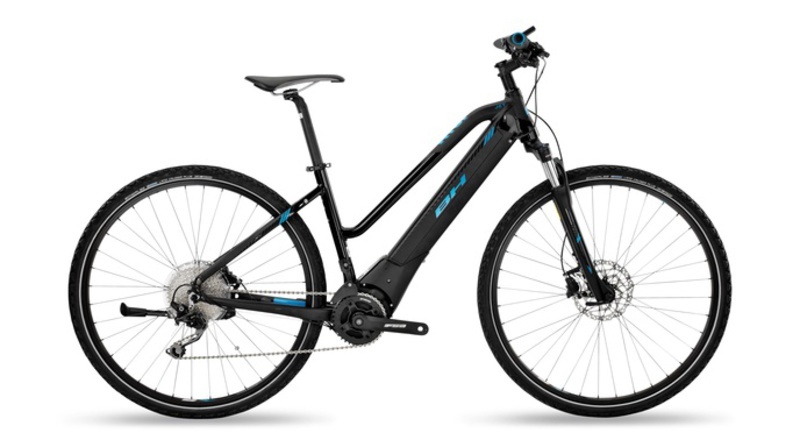 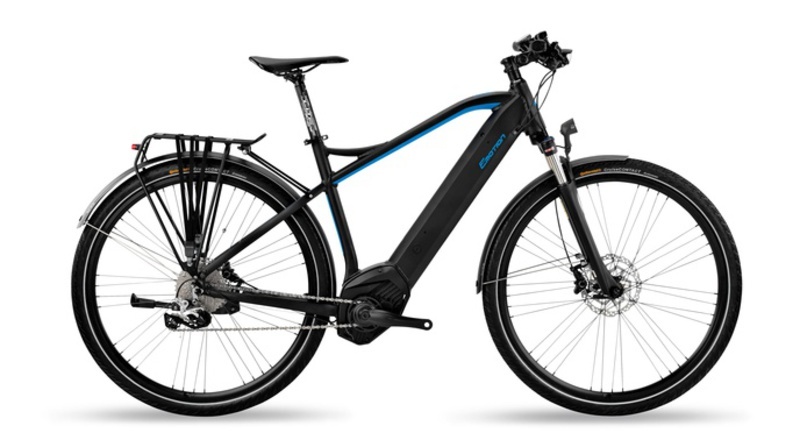 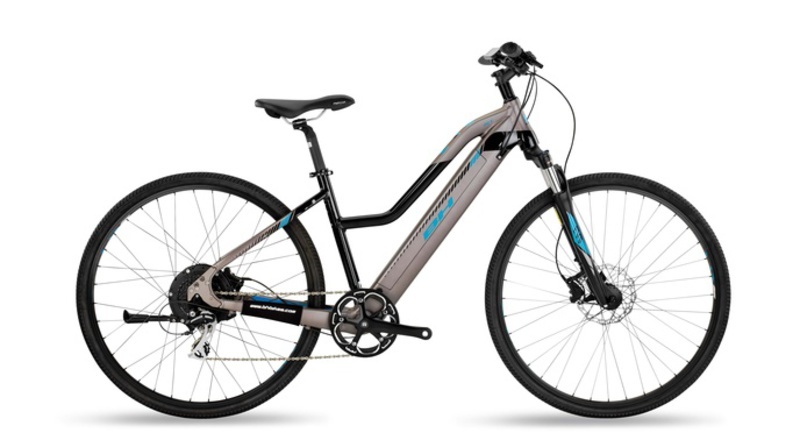 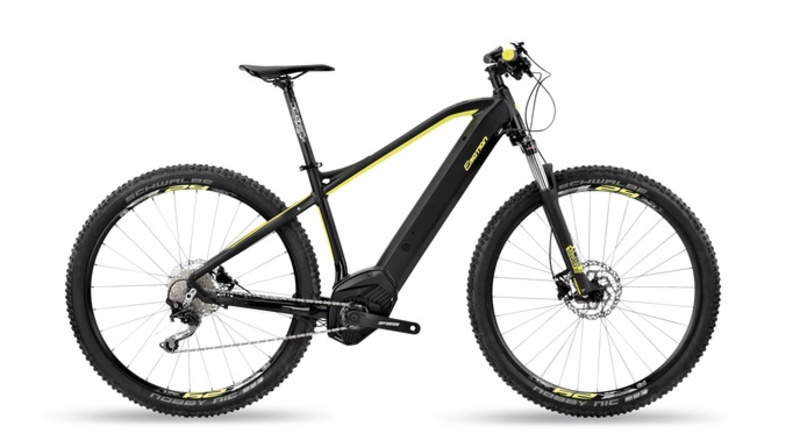 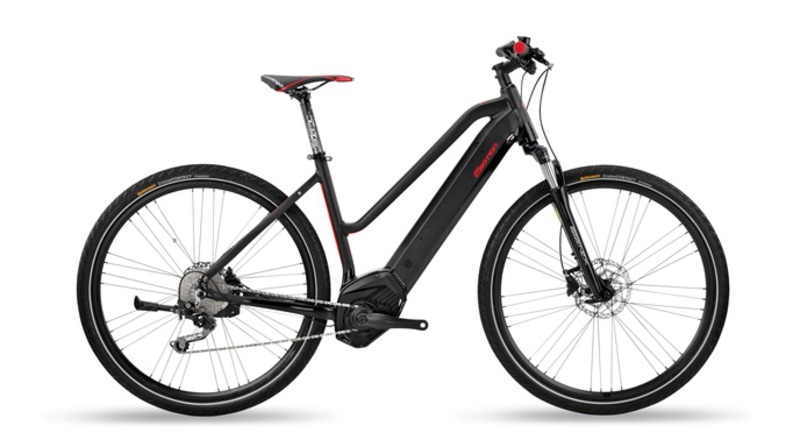 Happiness has a name: e-bikes. 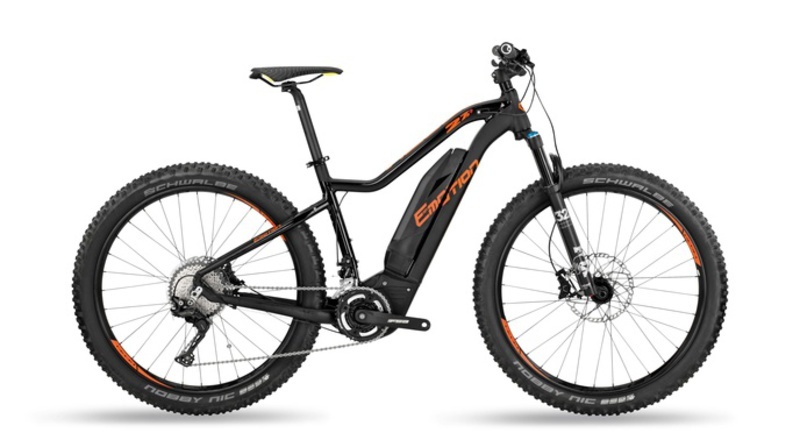 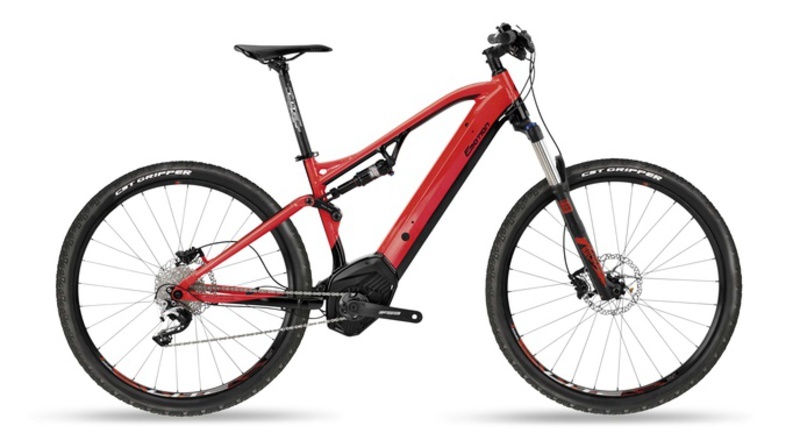 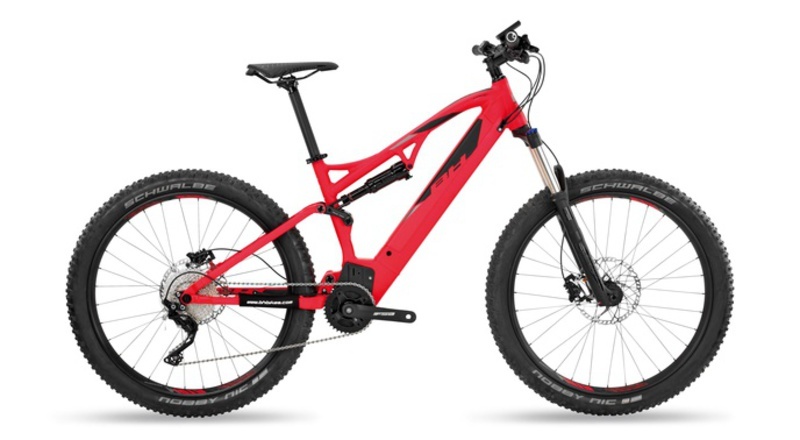 Quiet motors, great response behaviour on any terrain, removable, long-lasting battery that is integrated in the frame and can be recharged using any domestic power socket. Cutting-edge technology that would give key electronic and aeronautical companies something to talk about. 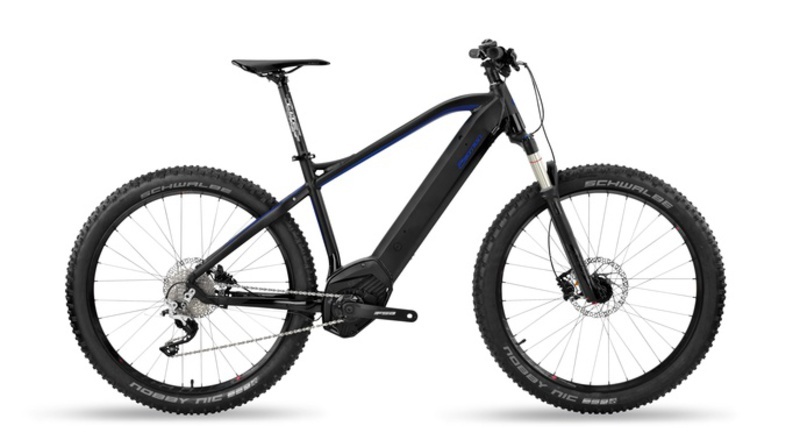 There's just one thing left to do: invite you to try them out. 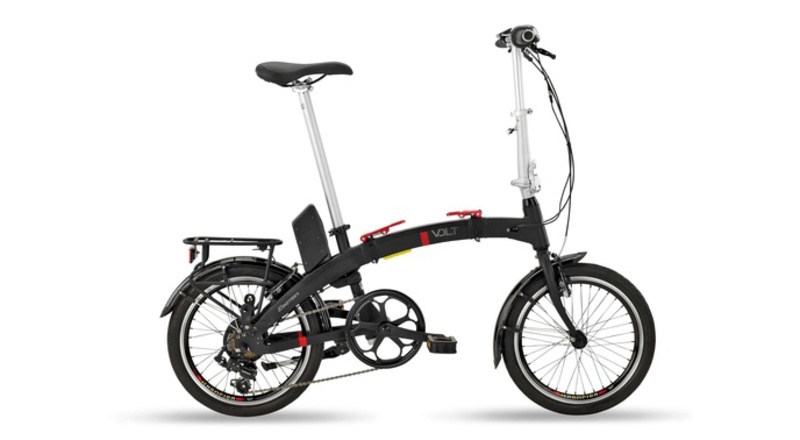 That is how the innovative and patented "X System" came about, which represented an integration that was both ergonomic and different. 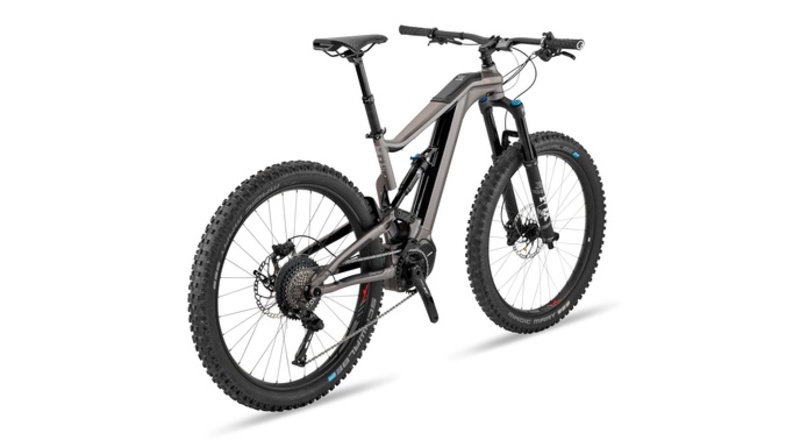 The “X System” guarantees maximum frame stiffness. The down tube has a triple extrusion without any type of cutting or CNC that would alter its properties or weaken it. The BH Atom range incorporates the BH patented system, Turn & Slide "TS System", with a simple and minimalist integration of the battery in the diagonal tube, at the top, enabling the design and aesthetics of a conventional frame. 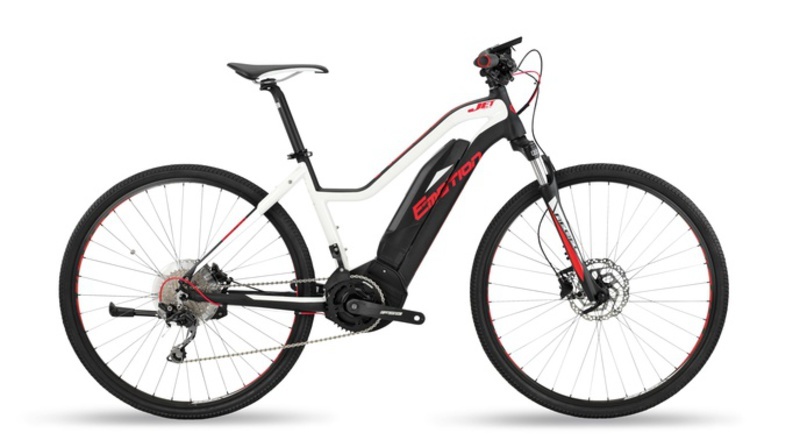 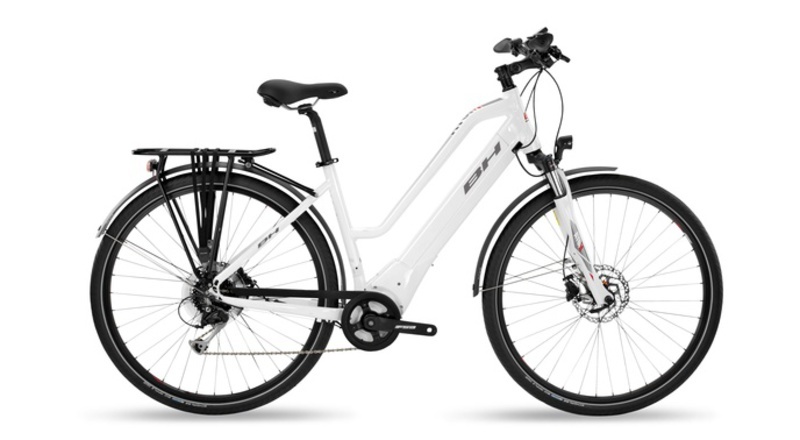 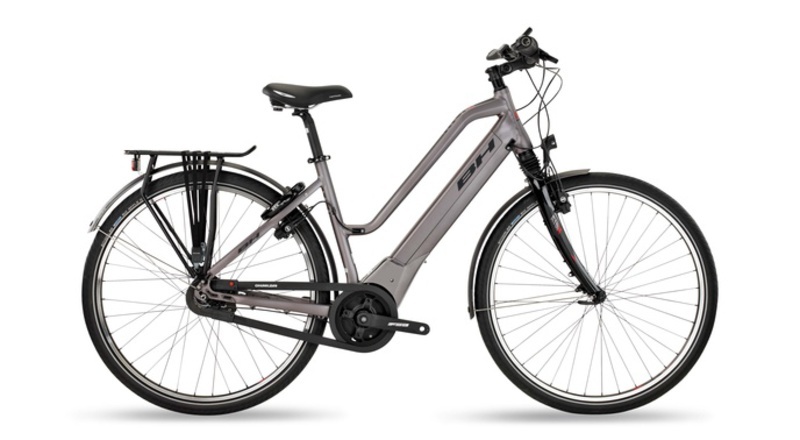 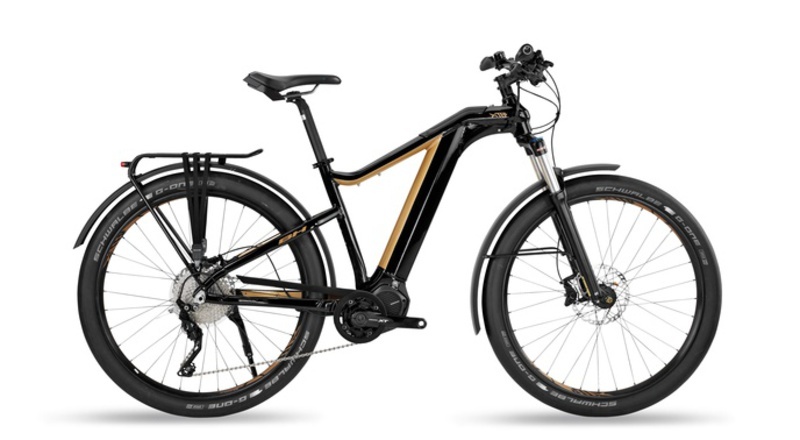 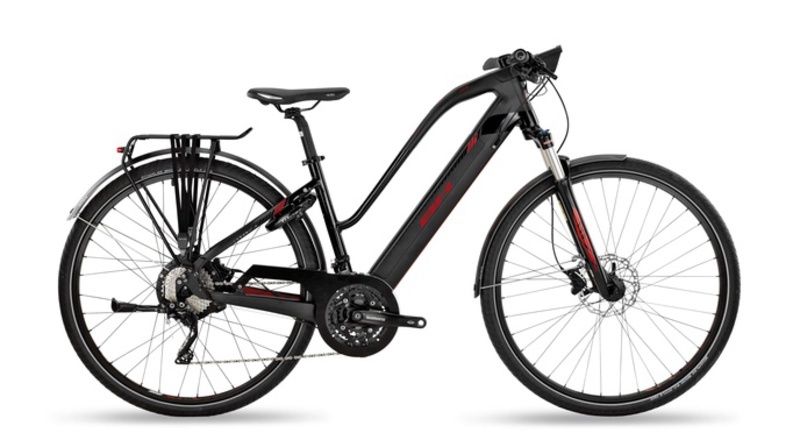 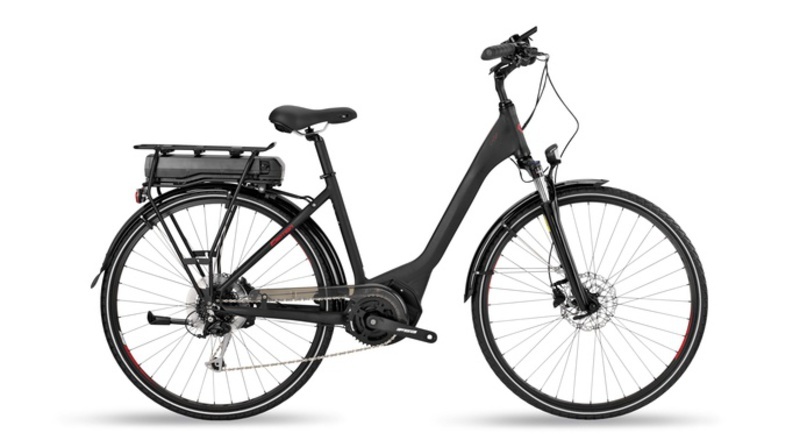 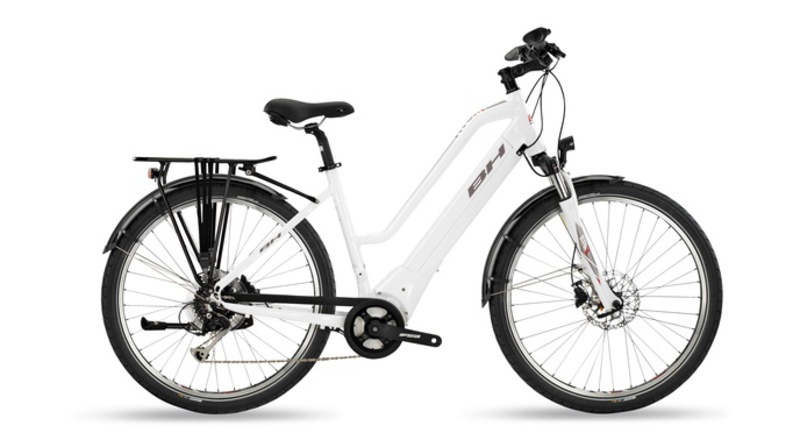 Evo LifeStyle electric bikes feature a light and display that are integrated into the stem for a compact and ergonomic design.